Get the coveted Beverly Hills "Lancer Glow" even while on the go. These travel-friendly essentials work together to help improve the skins texture and tone so that it looks younger, healthier, and more luminous. 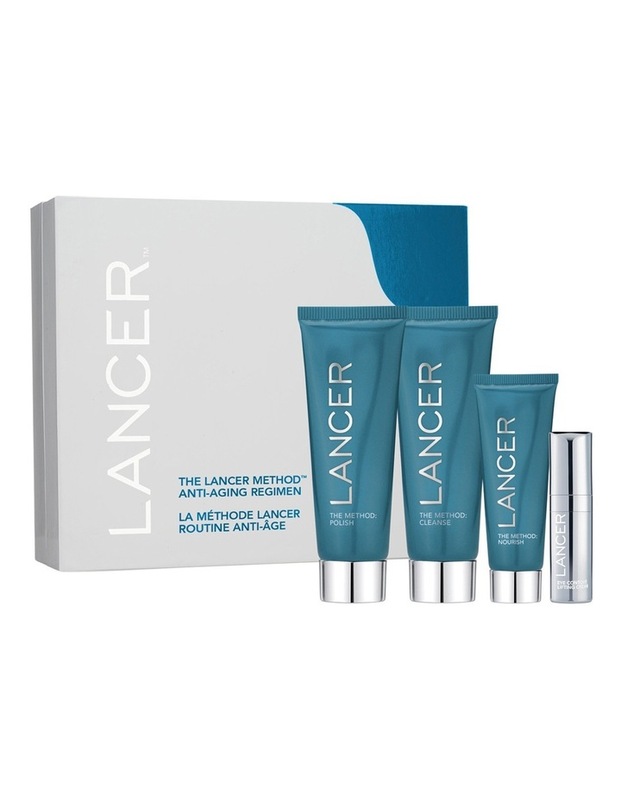 This set is a perfect introduction to the Lancer Skincare brand as well.